Samsung Galaxy A50 to feature a triple-camera setup - Playfuldroid! According to the folks at 91mobiles, the upcoming Samsung Galaxy A50 is expected to house a triple-camera setup – something quite similar to the Huawei P20 ProS. This is evidenced by a set of alleged live images which shows a vertical opening on the top-left of the device which is large enough to house 3 camera sensors. Earlier rumors had revealed that one of the camera modules will be a 24MP sensor, while another will be a 3D ToF module. 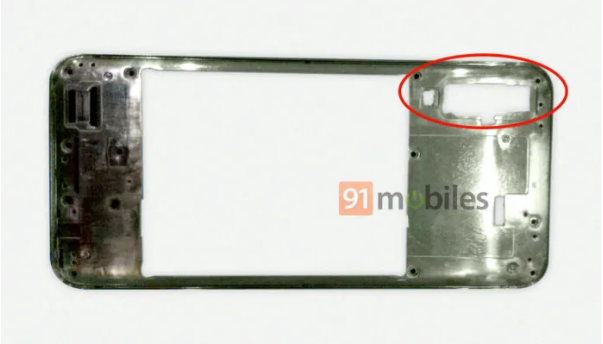 Aside from that, the leaked images also suggest that the Galaxy A50 will be featuring the new Infinity V display which we had already seen in the Galaxy M10 and Galaxy M20. 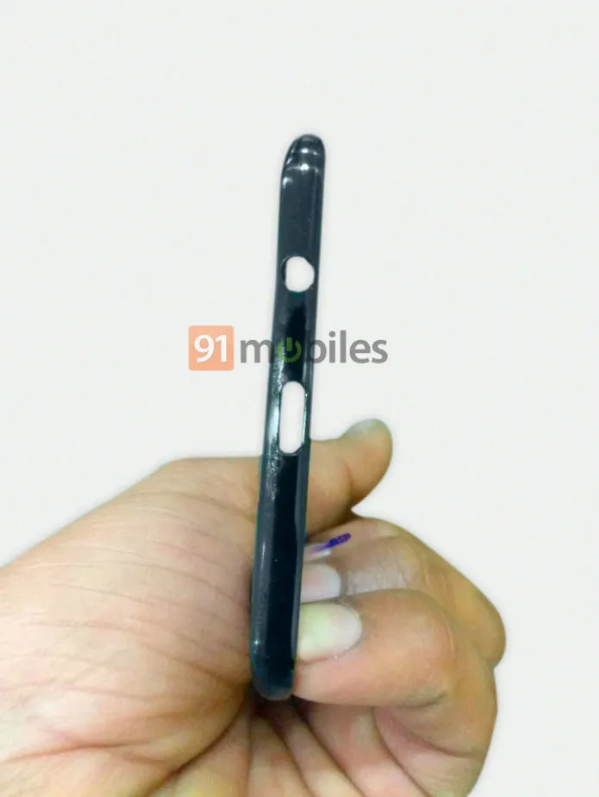 As for the selfie-cam, it will be housed within a teardrop notch located at the top of the display. This selfie-cam is also expected to be a 24MP sensor. 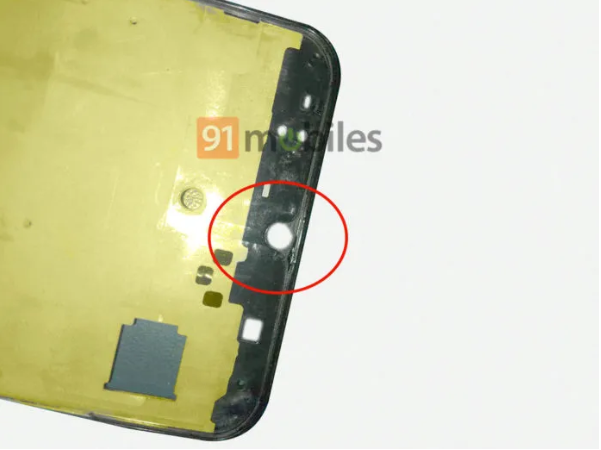 Other visible features which we could seen from the images include a USB-C port as well as a 3.5mm headphone jack. While its official specs have not been officially confirmed, but earlier reports had pointed out that it will be powered by an Exynos 9610 SoC alongside 4GB/ 6GB of RAM and 64GB/ 128GB internal storage space.